Television personality Jessa Duggar is widely known for TLC’s ’19 Kids and Counting’ and ‘Jill & Jessa: Counting On’. Duggar is happily married to Ben Seewald since 1st November 2014. The pair is living happily with their two kids as Duggar recently gave birth to her second son. Their relationship is still very strong and there is no hint of divorce between the pair. 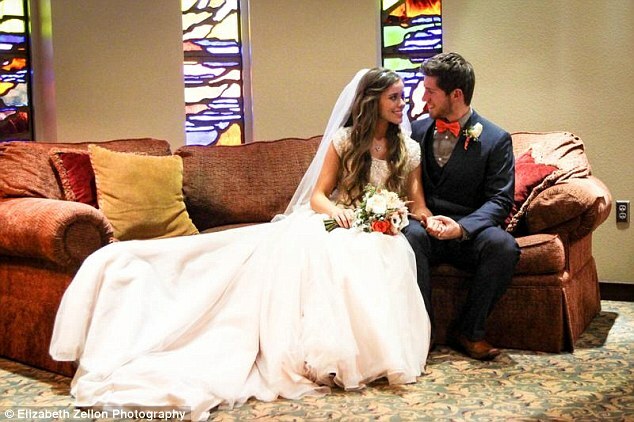 Duggar met her husband Seewald on a church. Their relationship was made public on 16th September 2013 through the family’s website. On 15th August 2014, Duggar and Seewald’s engagement was announced and later they tied the knot on 1st November 2014. 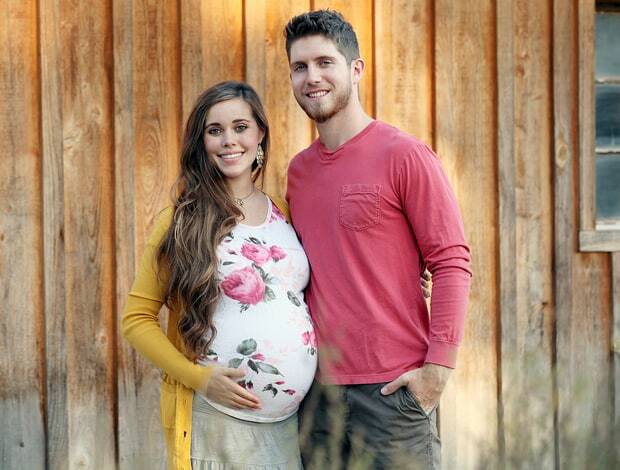 Duggar got the privilege to become a mother for the first time on 5th November 2015 as she gave birth to Seewald’s first child and it was a boy. The Duggar family really got excited during their daughter’s first baby. Duggar’s sister Jessica posted a photo on her Instagram which read ‘I’m an auntie’ which was confirmed by People later. Before the birth of her baby boy Spurgeon Elliot, Duggar tweeted predicting that her baby would be chubby as she weighed 9lbs 15oz at her birth and her husband was 8lbs 15oz. The pair was really excited as 2017 turned out to be a wonderful year for them. They even sounded confident when they said that their eldest son will do a great job as a big brother. They even admitted that their eldest son is a blessing for them and they can’t wait for the sweet new baby. Their waiting finally ended on 6th February as she gave birth to her second son. They announced the news of the arrival of baby Seewald through their official website. He weighed 8 pounds and 11 ounces and was 21 ¾ inches long at the time of his birth. The Seewald family thanked god for the new gift and they even thanked all the well-wishers. Both the mother and the baby was in good health after Seewald’s birth. :LINK IN BIO: #BabySeewald2 is here and we couldn't be more in love! ?? Duggar and Seewald both are doing great as a parent. Moreover, the love between them is growing. Some tabloid sites like Cafe mom, point towards their interest in welcoming the third child in the family. We will love to find out if they actually do it. But it is no wonder that she is inspired by her mom Michelle who has 19 of her own kids. So are they done yet with two lovely sons, whatever the couple decides for the future we wish them all the happiness in their married life.